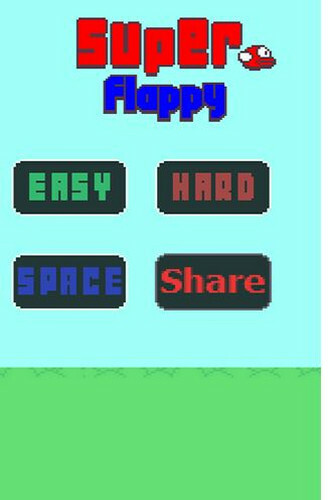 Happy Bird : Tap to flap your wings Go as far as you can avoiding pipes and wild flowers. 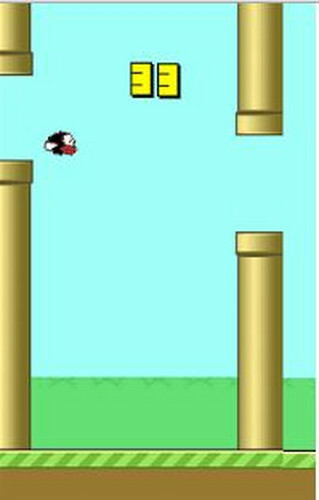 - Tap to flap your wings to fly. - Avoid pipes (Don't Touch The Pipes ,The ground ). - Try to get 4 medals: Bronze, Silver, Gold (hard), Platinum (very hard). - Share your best score over social media or via SMS/MMS/Email and compete your friends.